Happy Family. 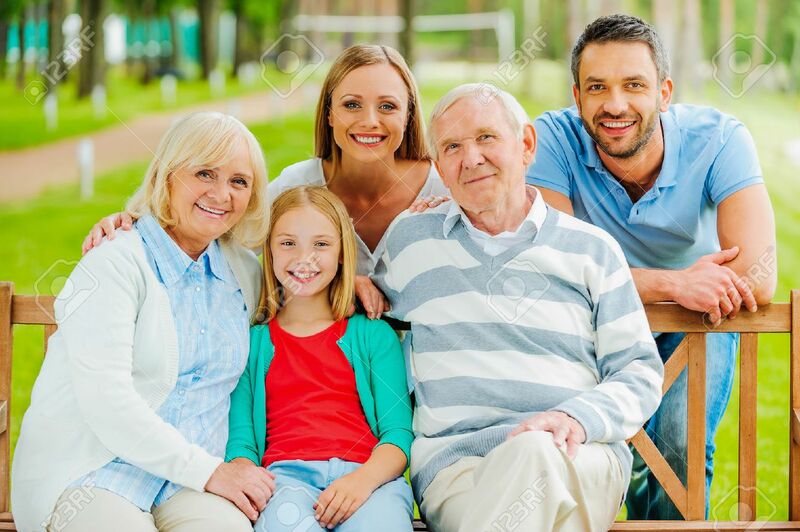 Happy Family Of Five People Bonding To Each Other And Smiling While Sitting Outdoors Together Royalty Free Stok Fotoğraf, Resimler, Görseller Ve Stok Fotoğrafçılık. Image 40812675.